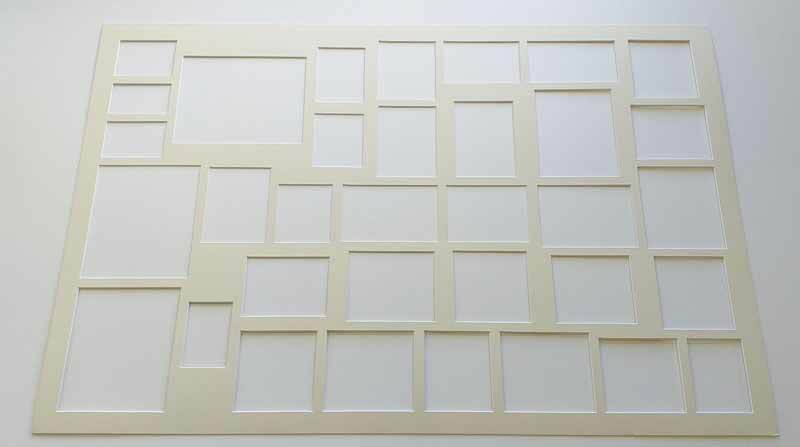 You are here: Home / Blog / Picture Framing / Was it hard to frame my pictures? Being a Framer provides never ending variety and a window onto the life of other people. 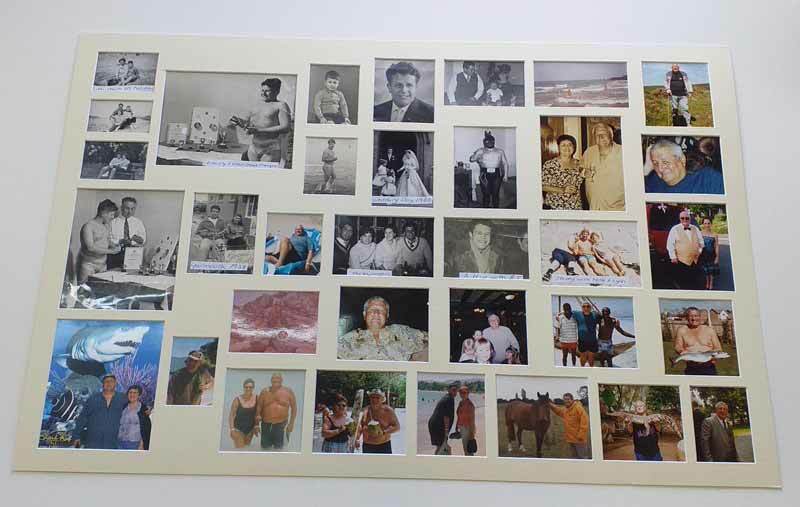 Whether it is a football shirt or a family portrait, a pair of boxing gloves or a collection of family photos spanning 60 years – it is a privilege to handle and preserve the memories that people bring into the shop. 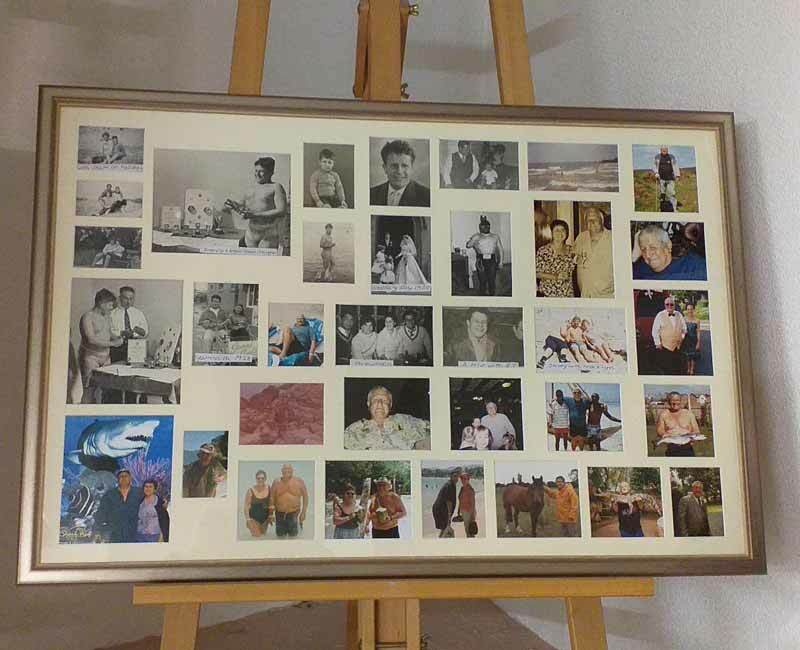 This framing job involved putting 30+ photos into a sequence and cutting the multi-mount to suit the different sized images. It was a pleasure to do and gave a real feel for the family involved and especially for the gentleman whose life the photos tracked.